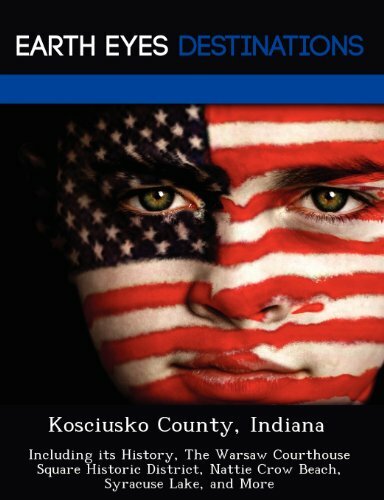 Synopsis: Discover Kosciusko County like you have never seen it before. Whether you are a first time traveler or avid visitor of this region of the world, this book is the perfect guide for you. Read about all the amazing surprises you could find and all the must see places. Included in this book are the Webster Lake, Lake Papakeechie, the Wawasee Yacht Club, and everything in between. With content from a huge community of contributors, you get the convenience and security of a real print travel guide, but with fresh data and content.